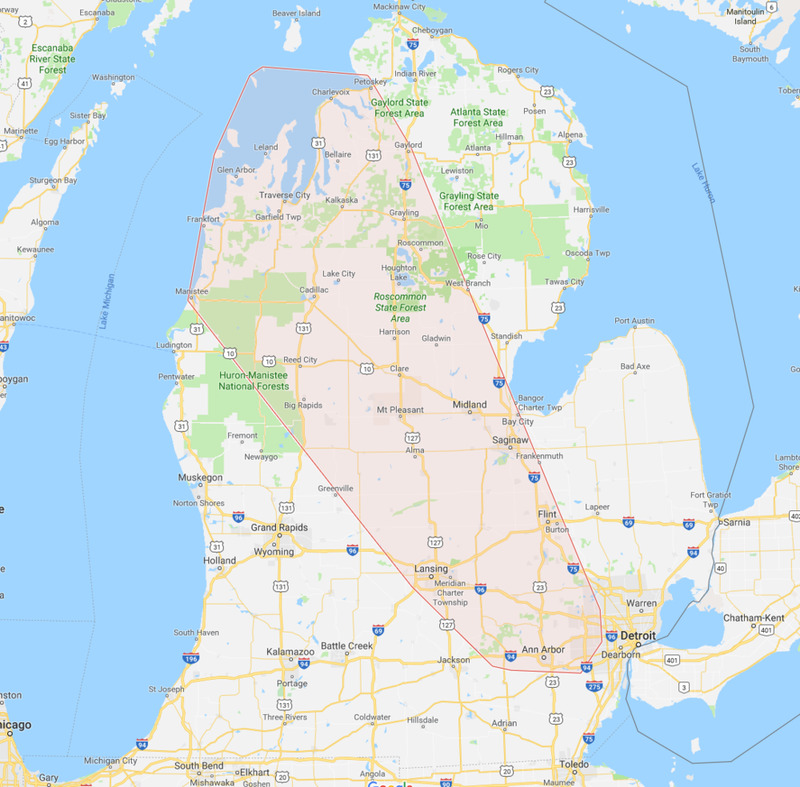 We service customers from Petoskey to Detroit and everywhere in between. We would love to talk with you about interior landscaping your space. Please fill out the form or call us at 1 (734) 668 - 3332 and we will promptly return your request. Thank you for contacting us! We will follow up with you very soon.